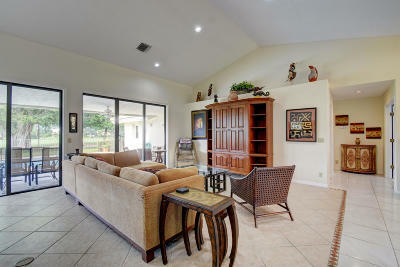 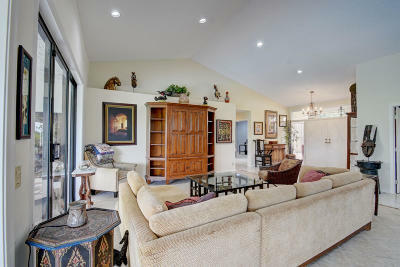 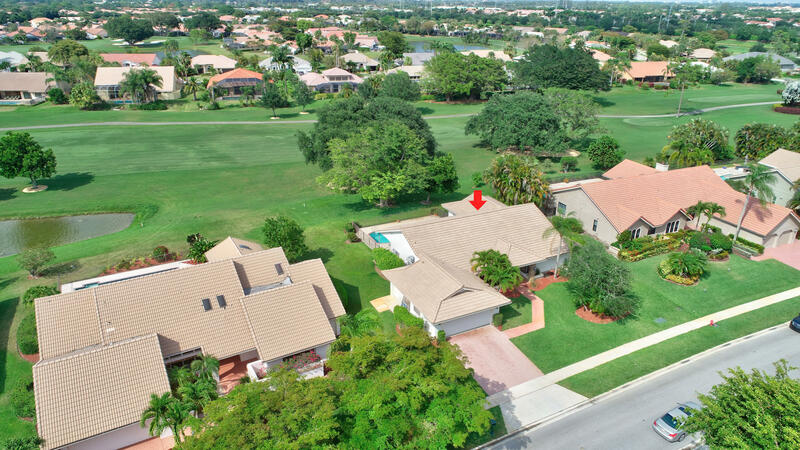 This is a lovely home with beautiful Golf Course views. 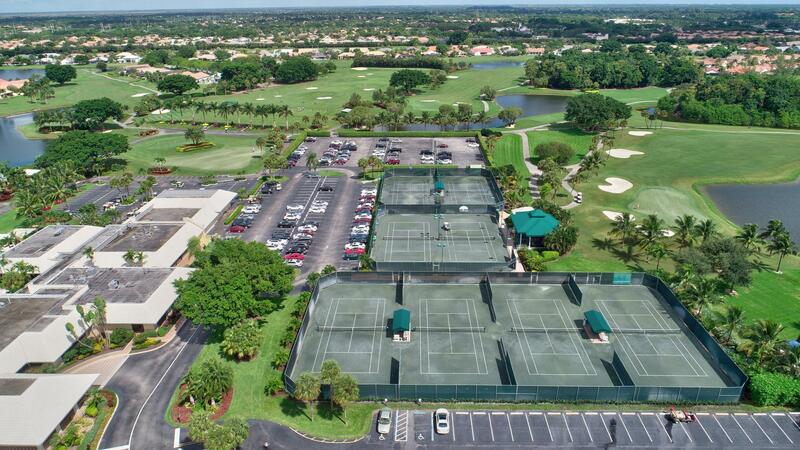 Opportunity to enjoy Country Club lifestyle. 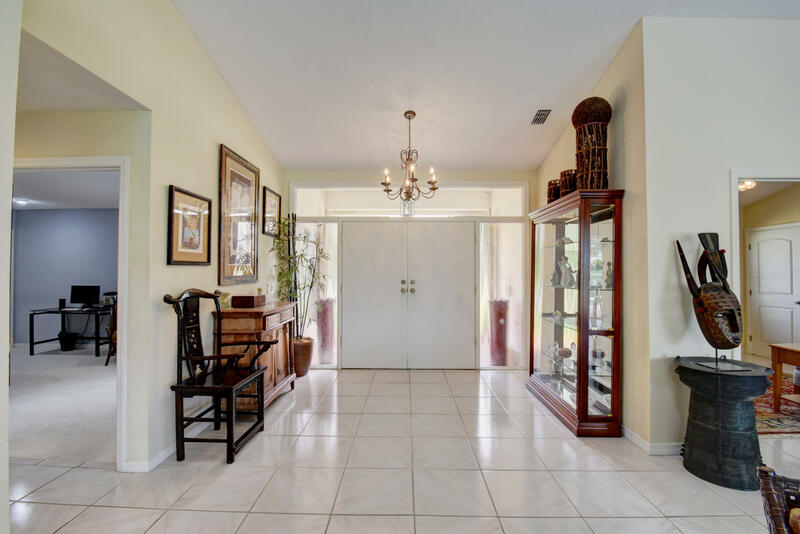 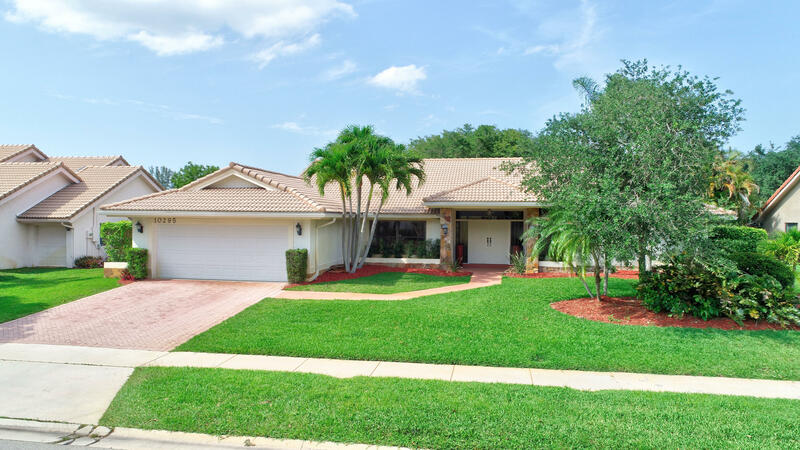 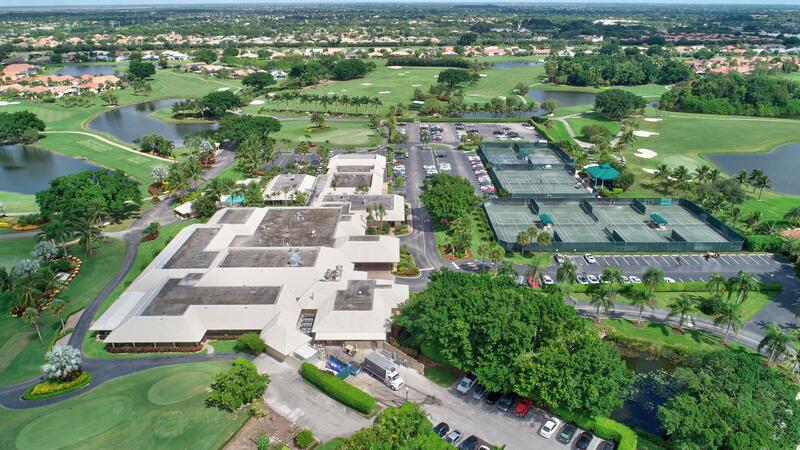 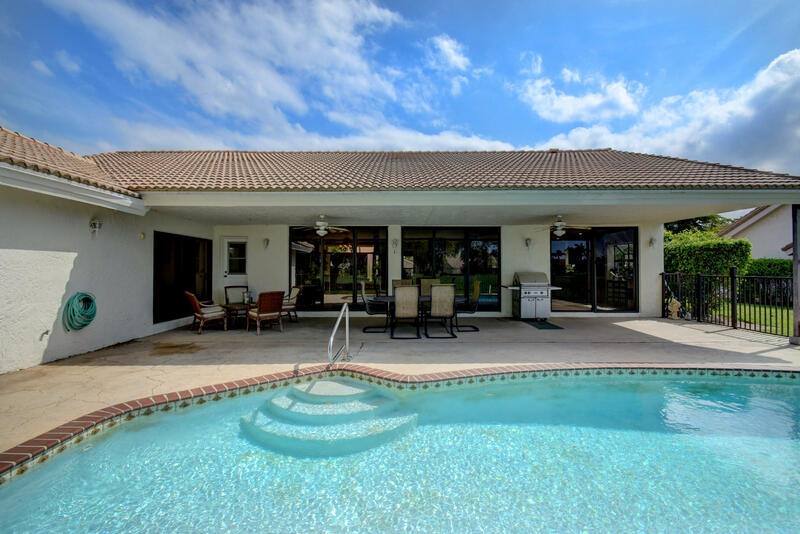 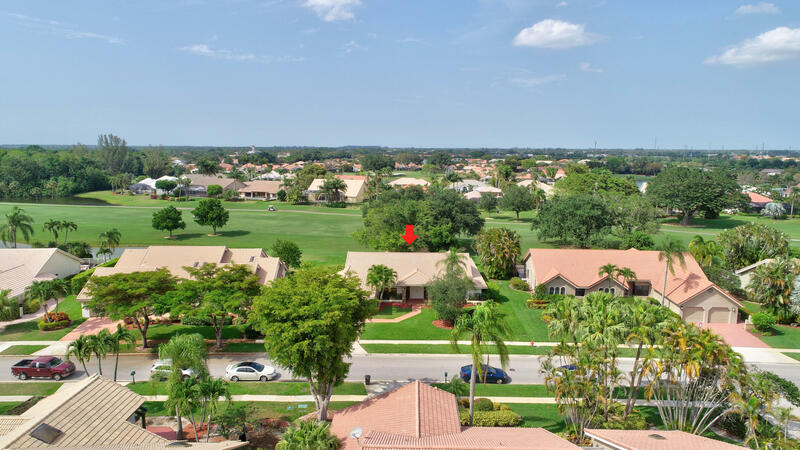 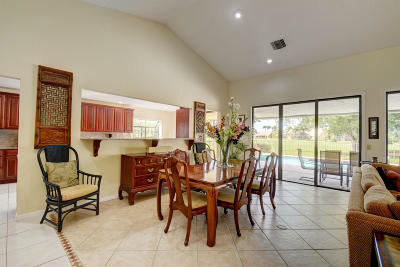 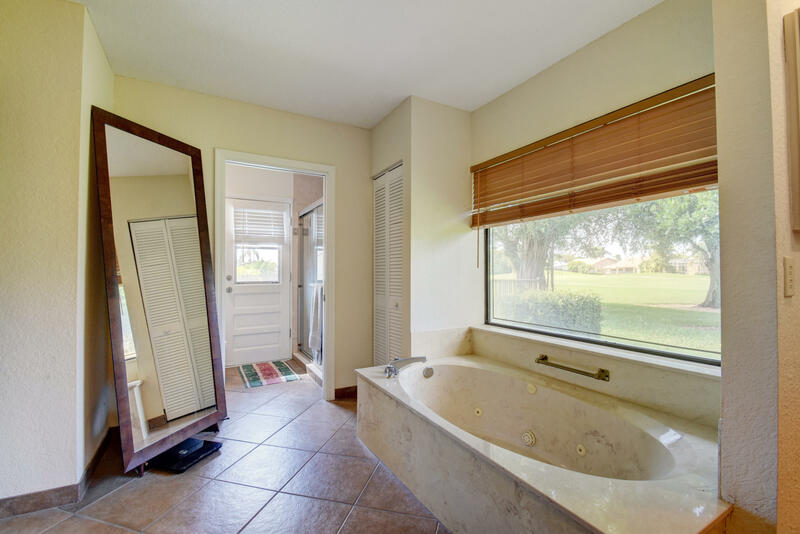 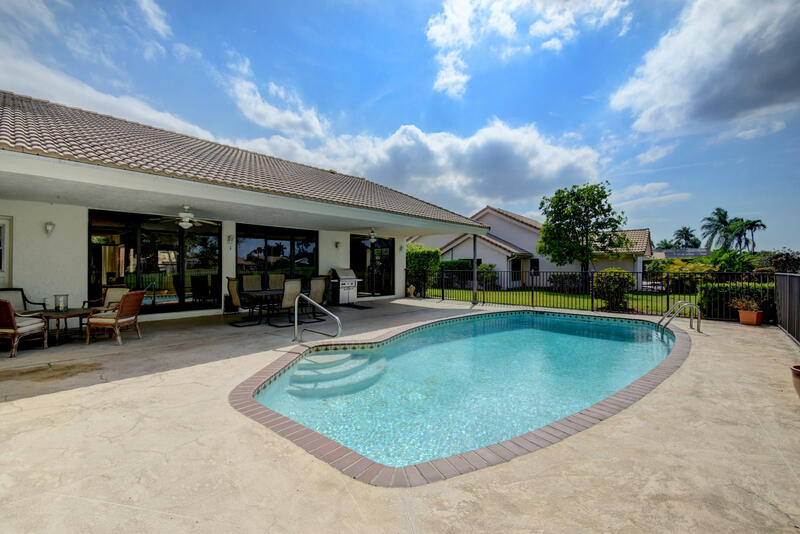 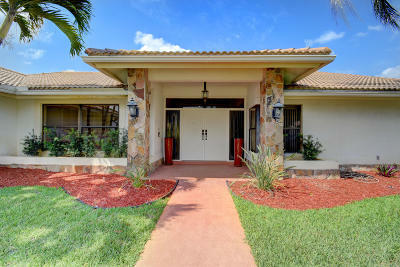 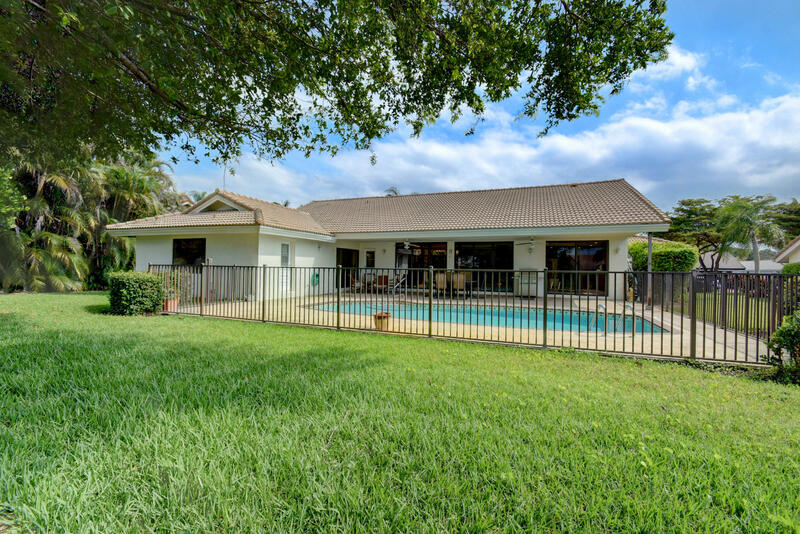 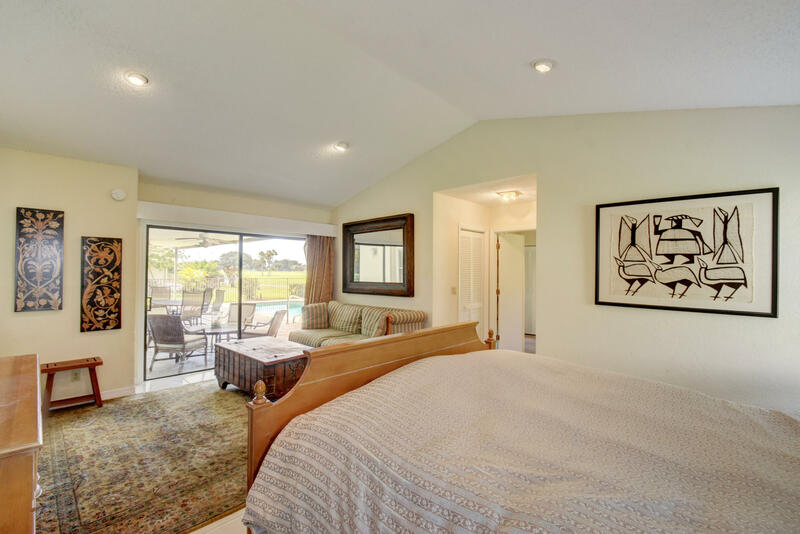 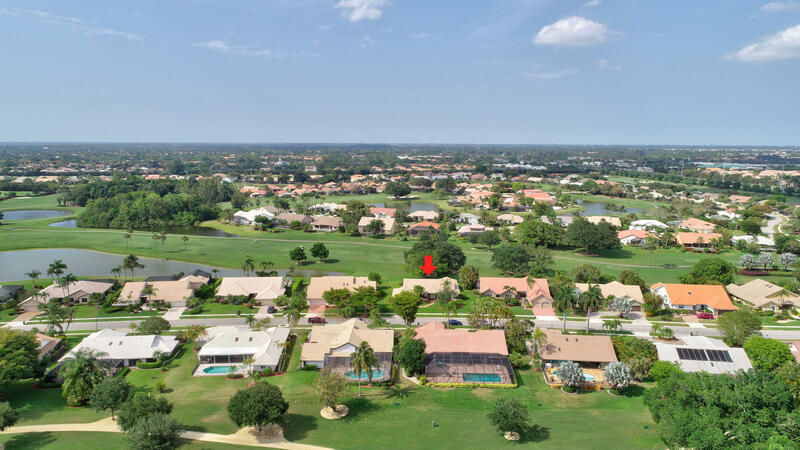 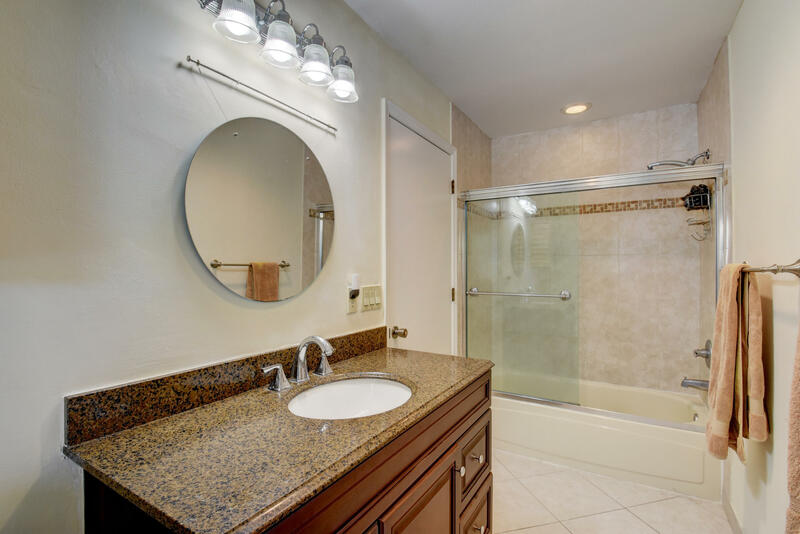 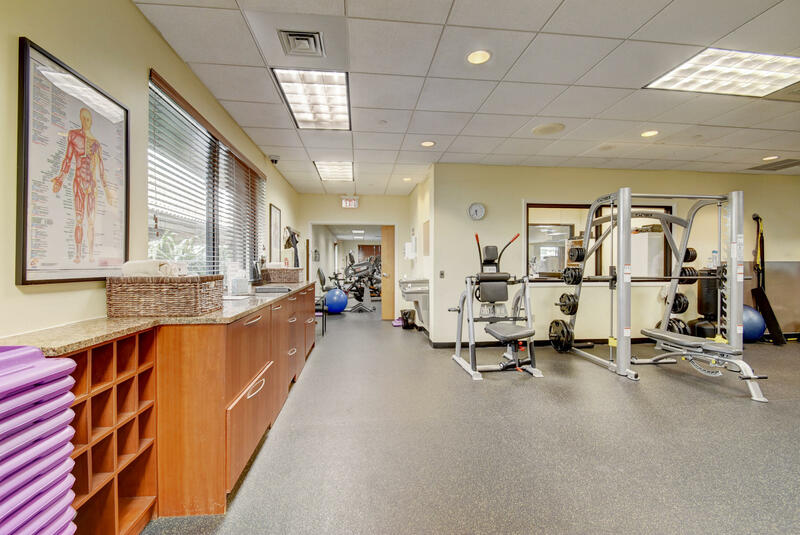 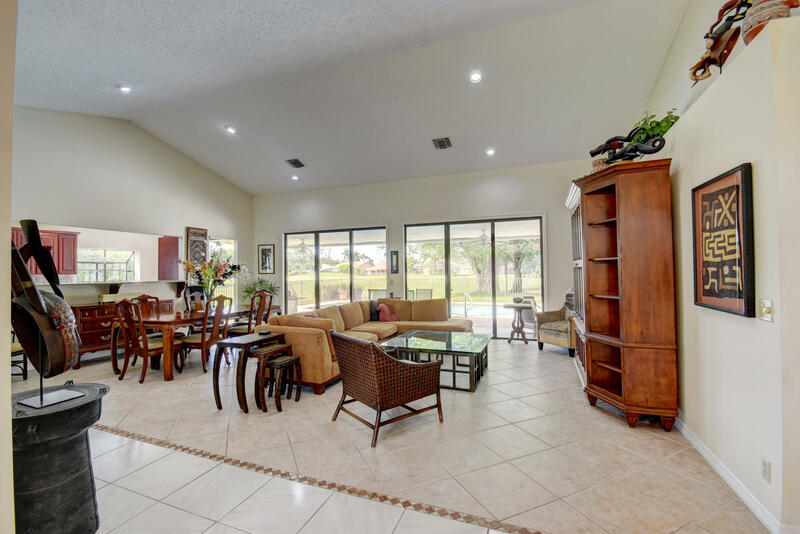 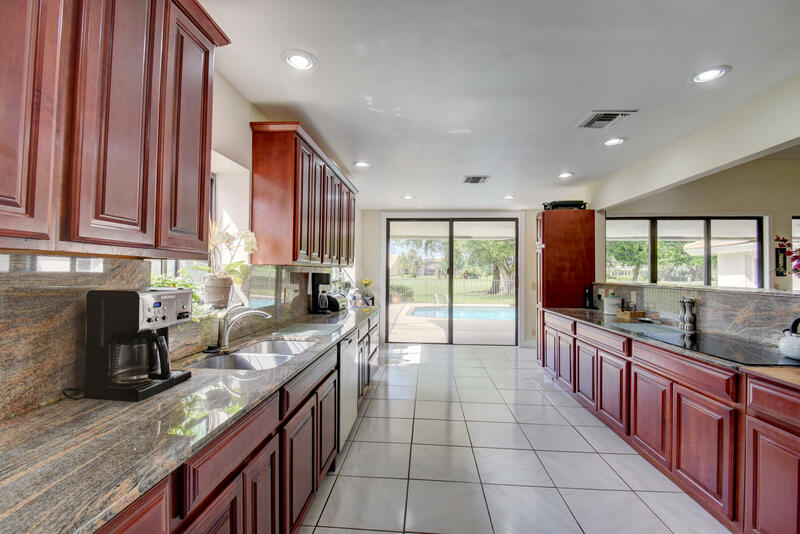 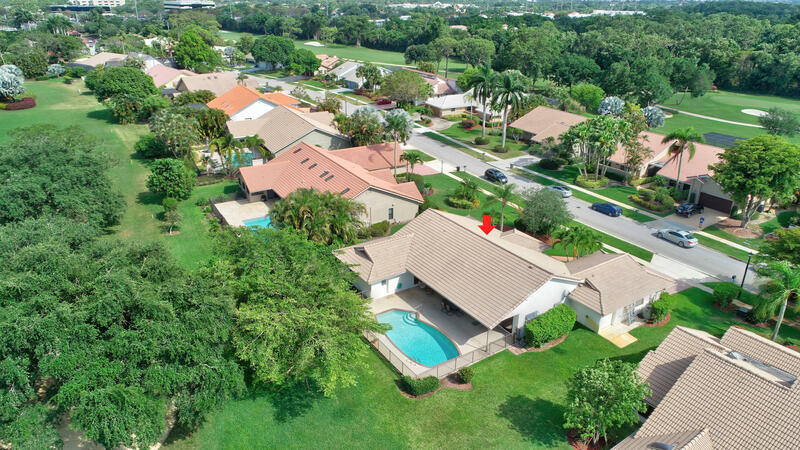 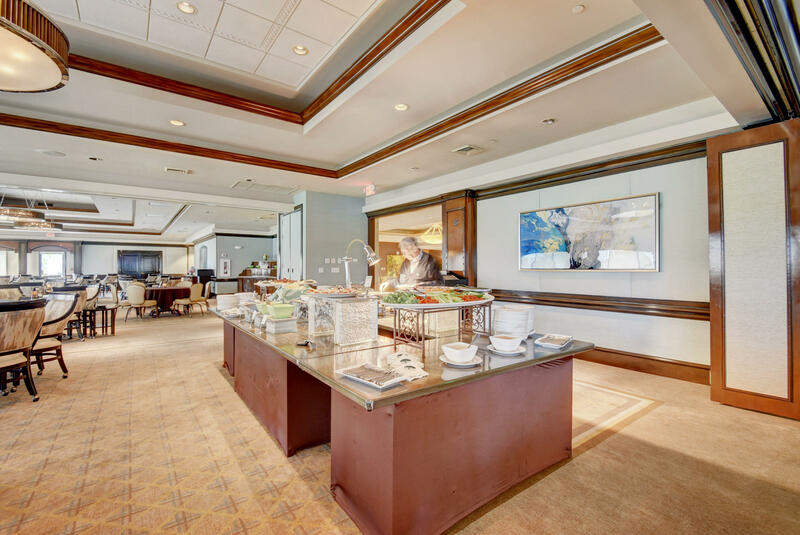 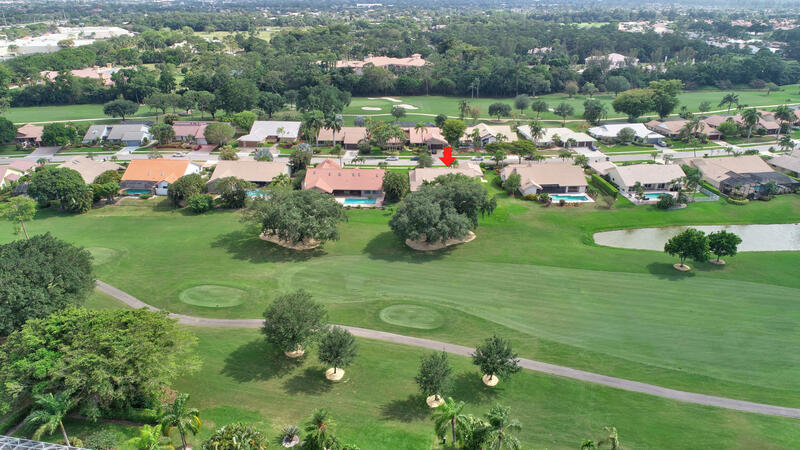 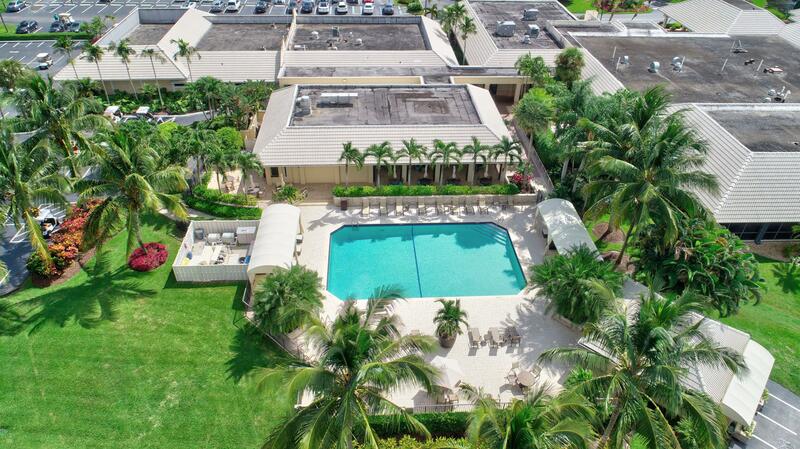 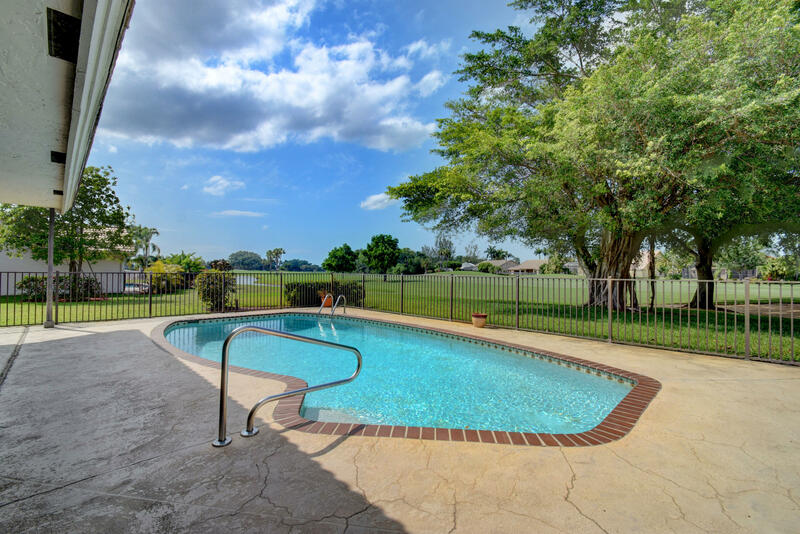 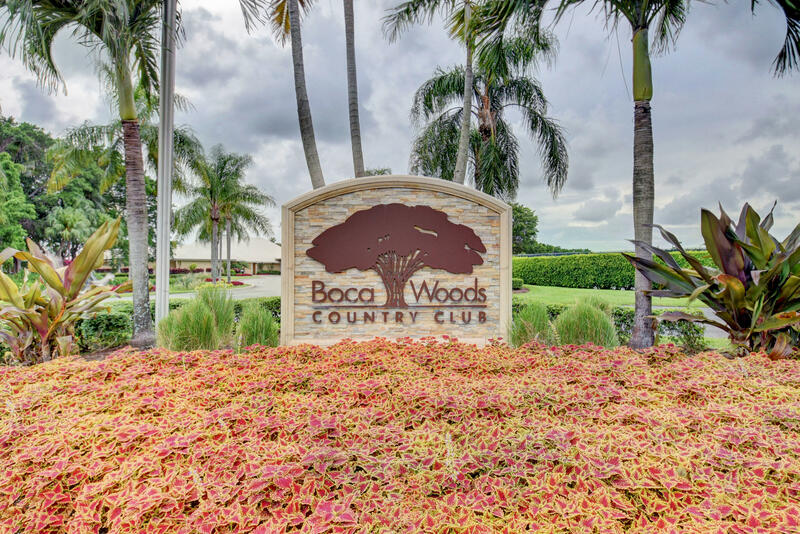 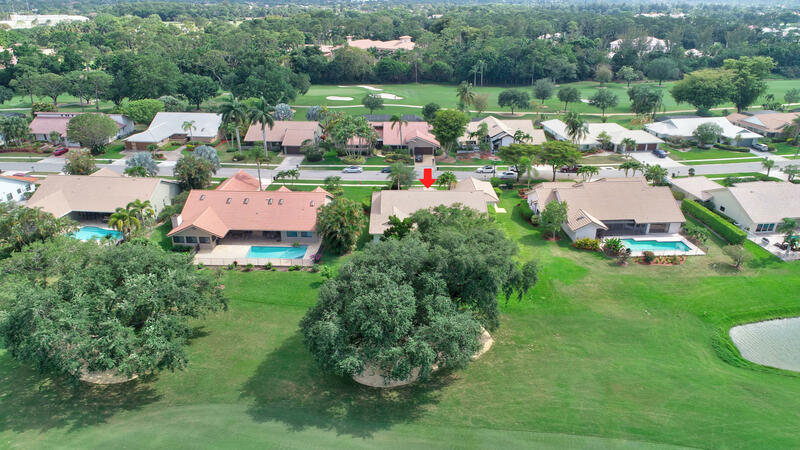 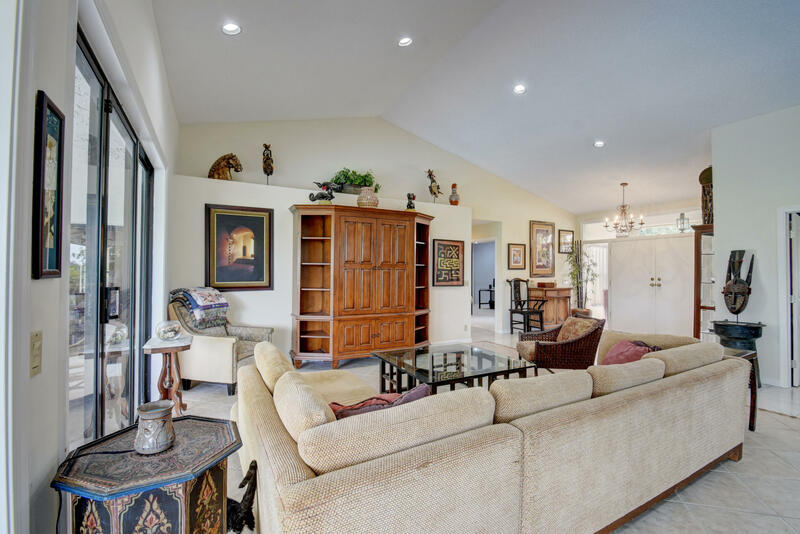 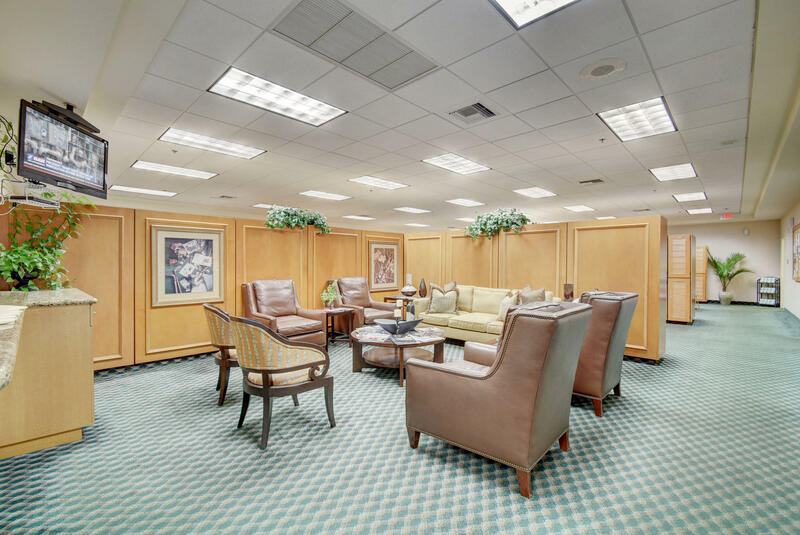 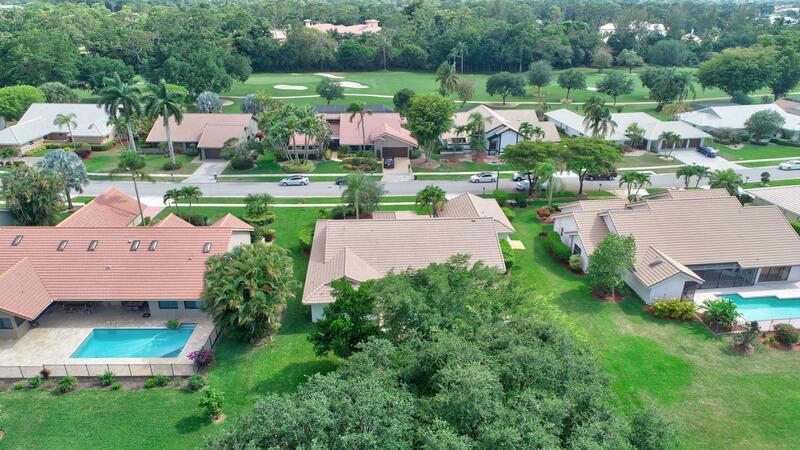 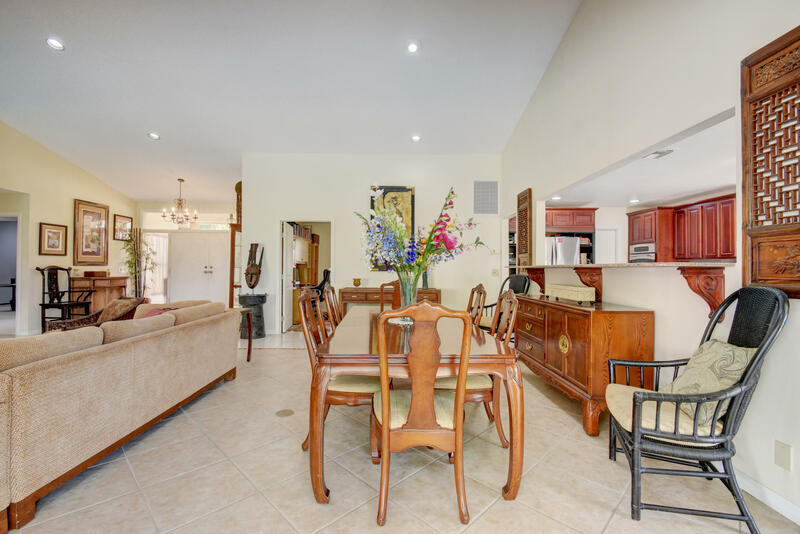 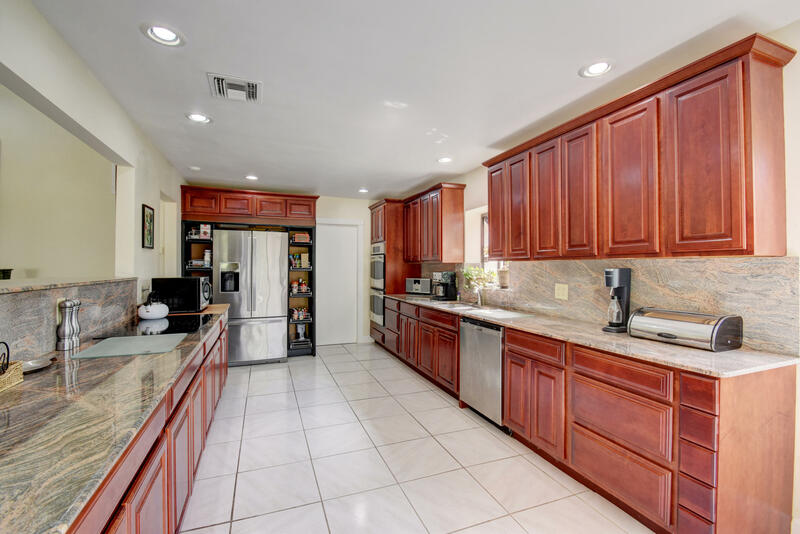 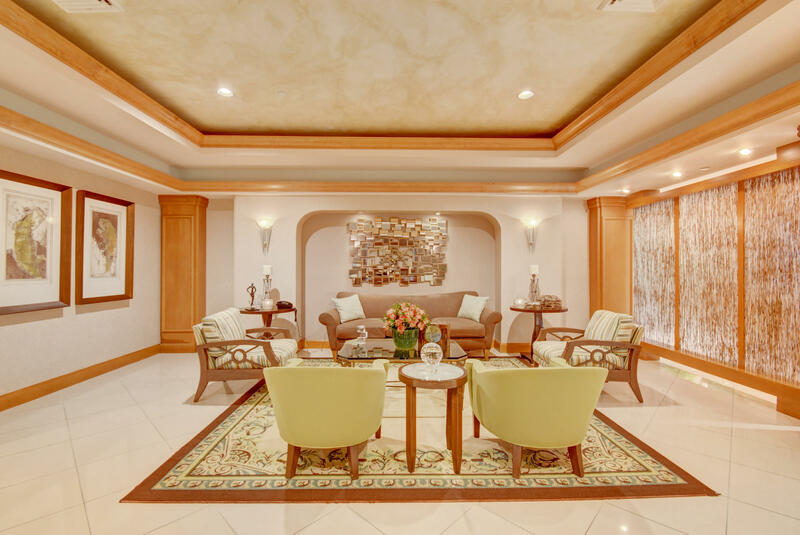 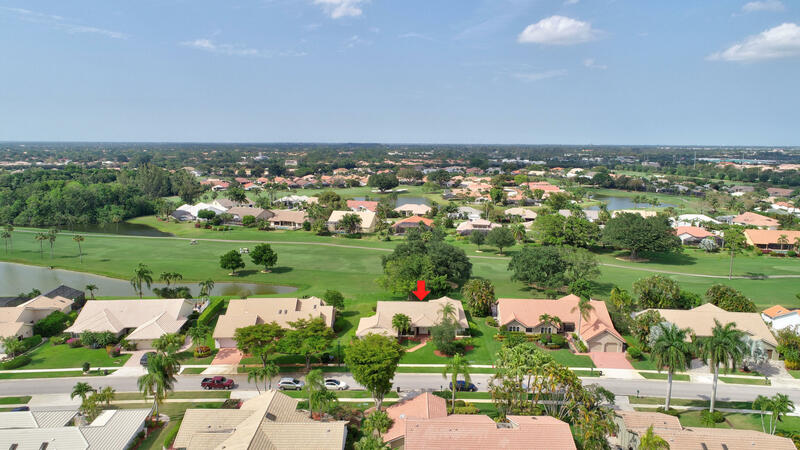 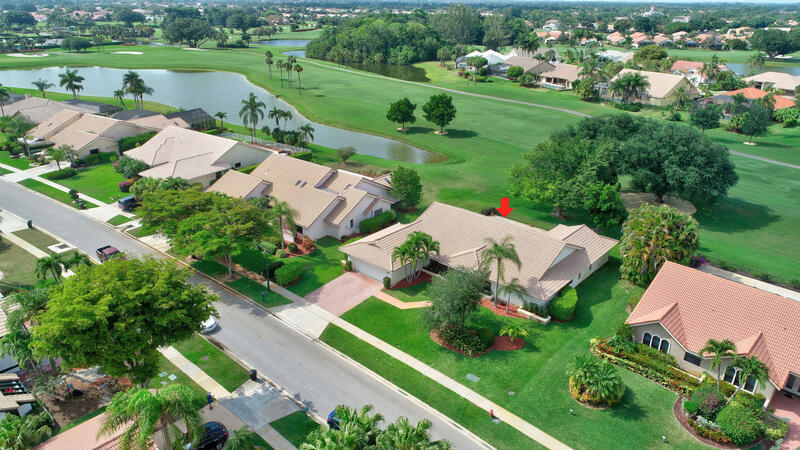 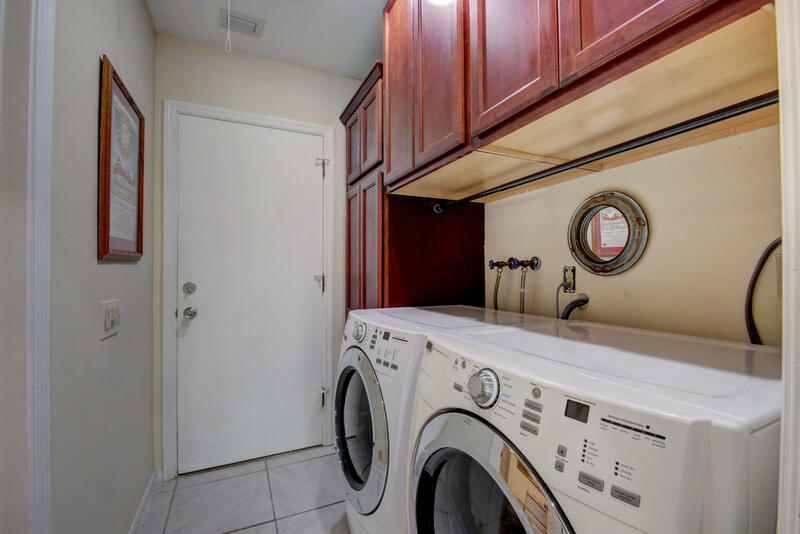 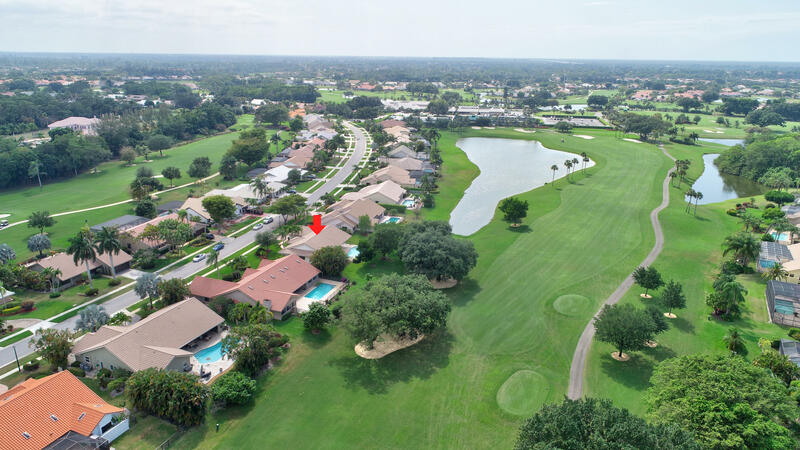 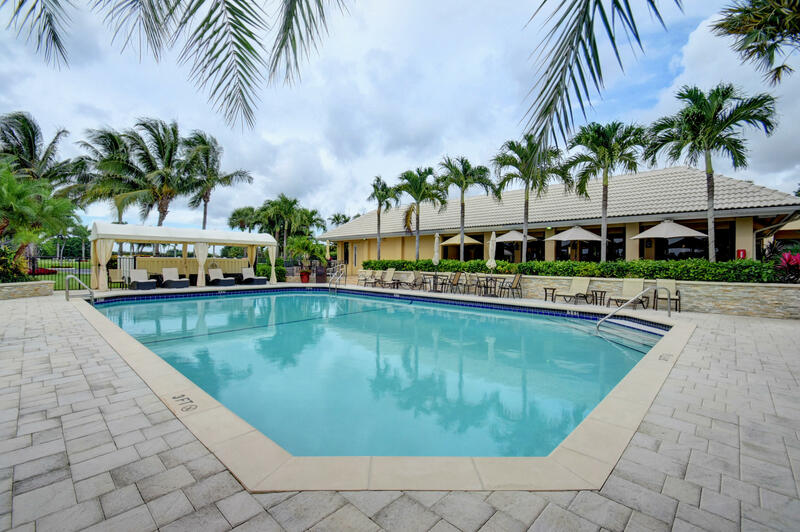 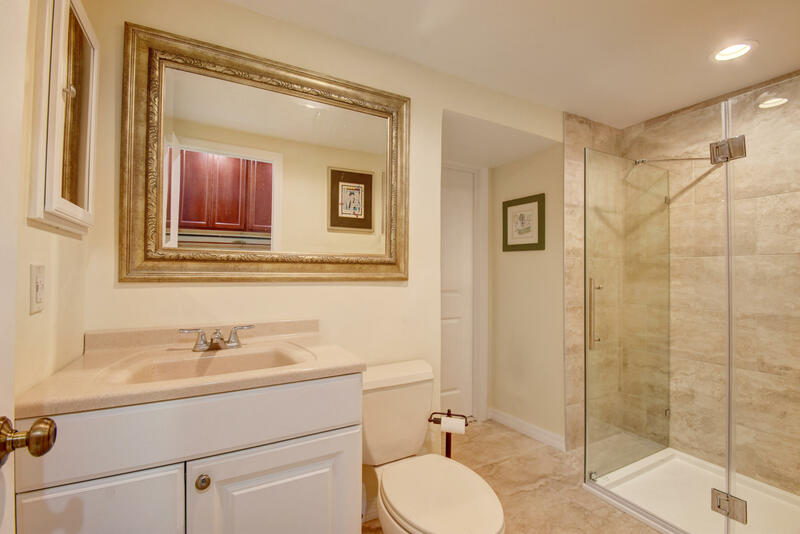 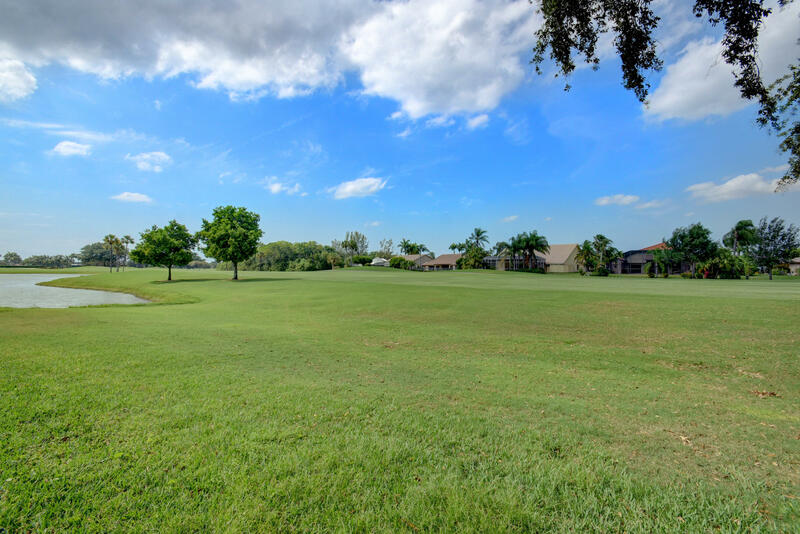 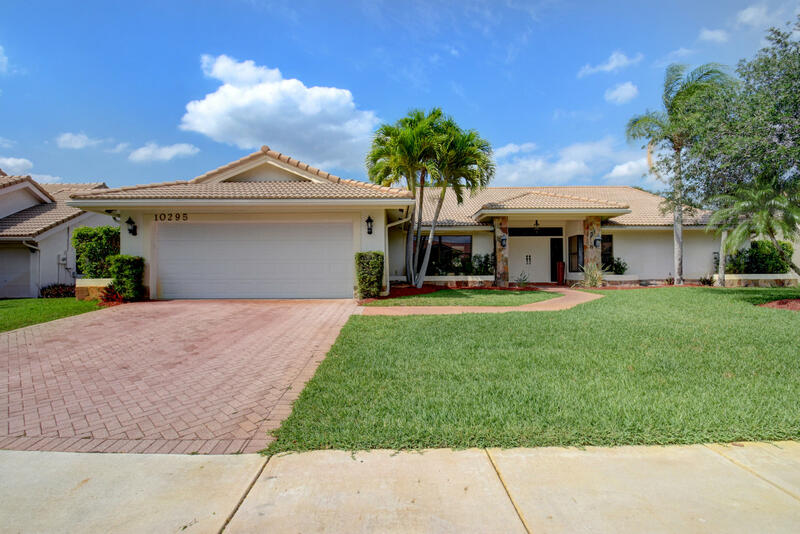 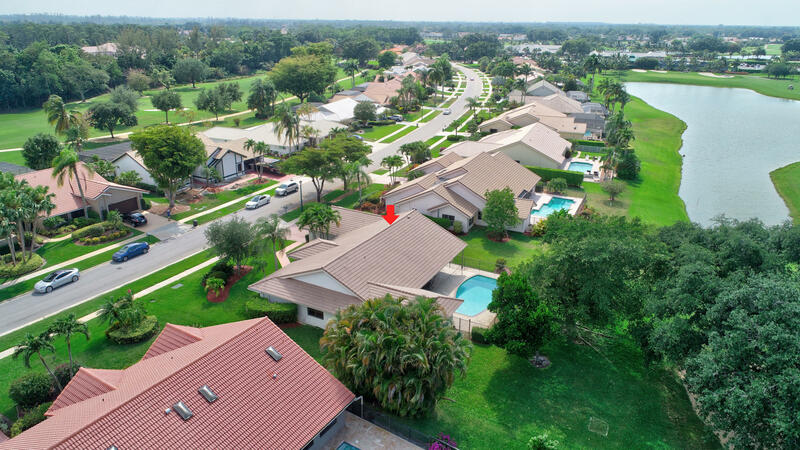 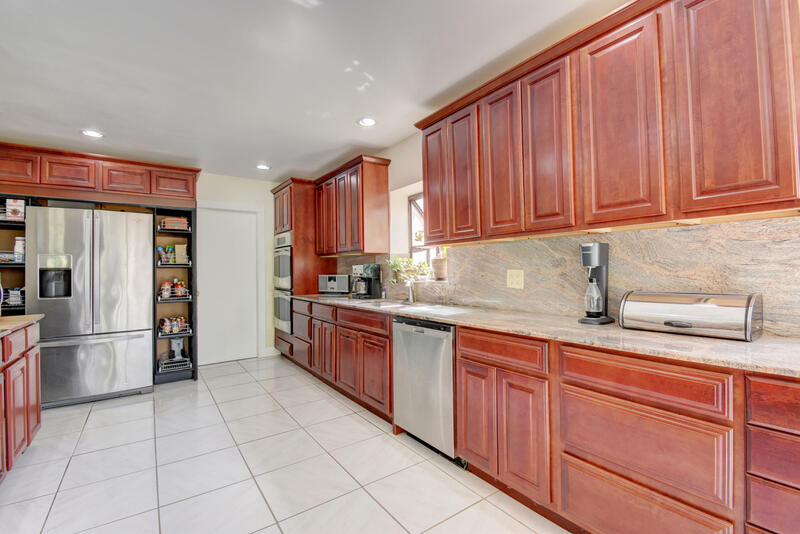 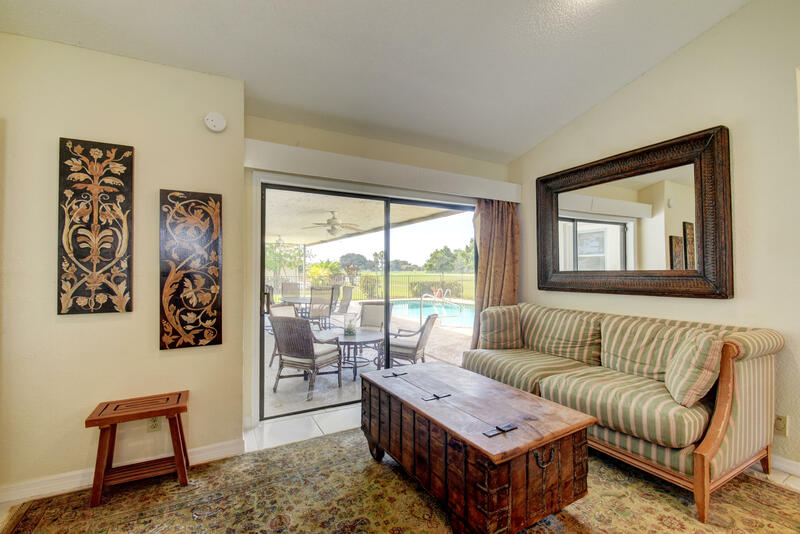 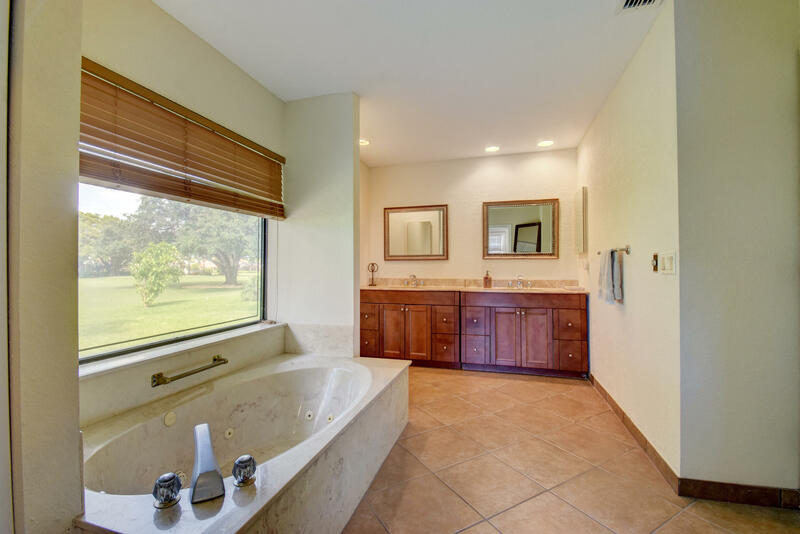 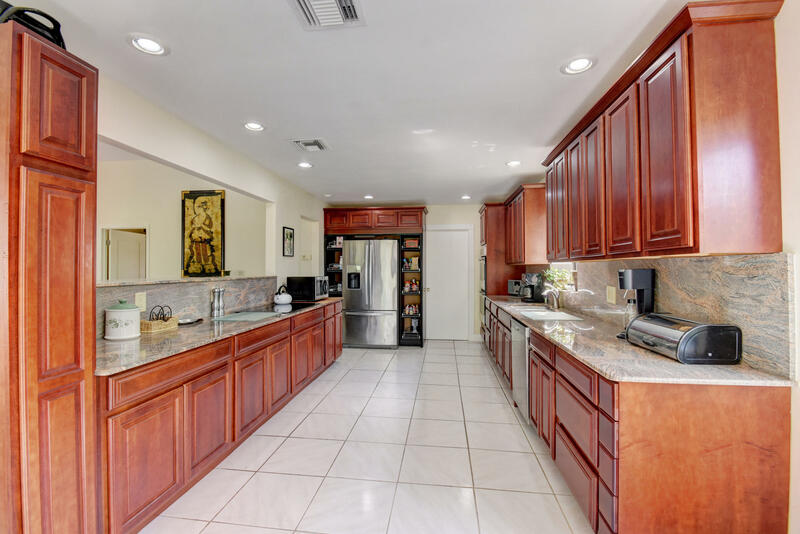 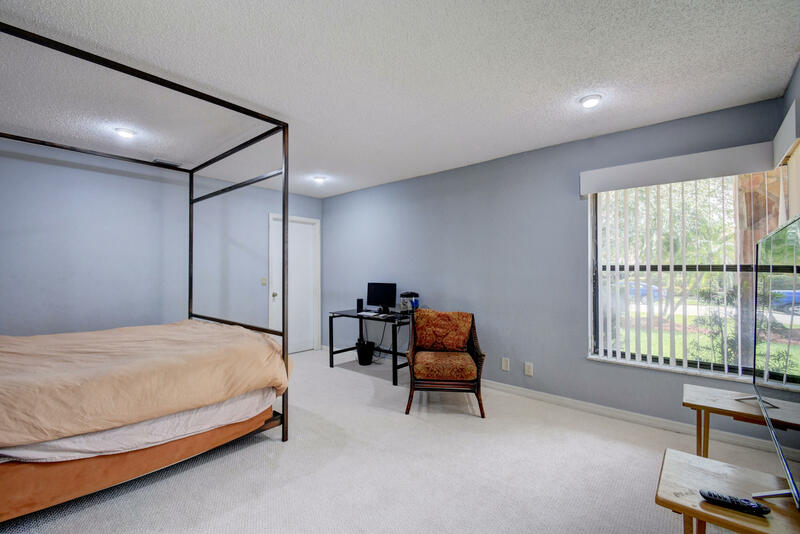 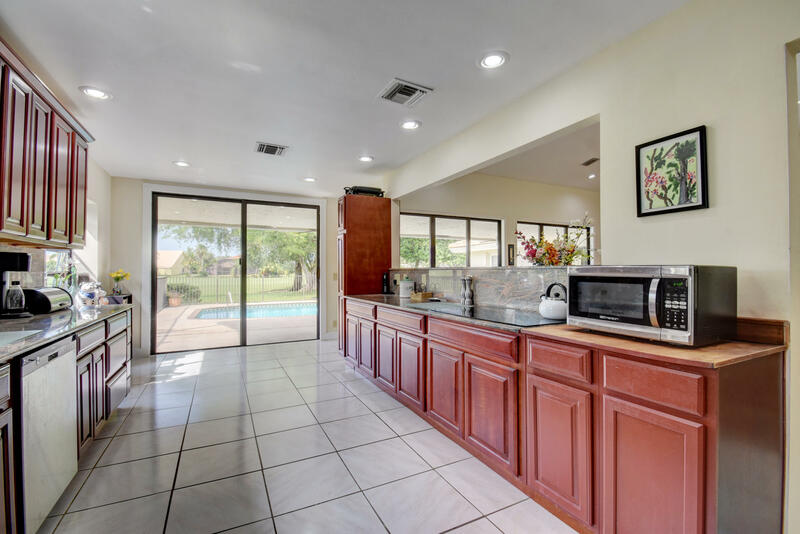 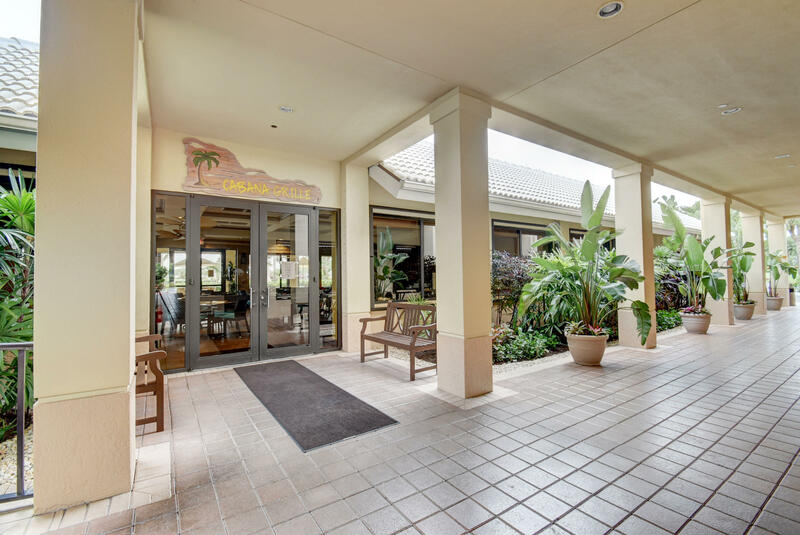 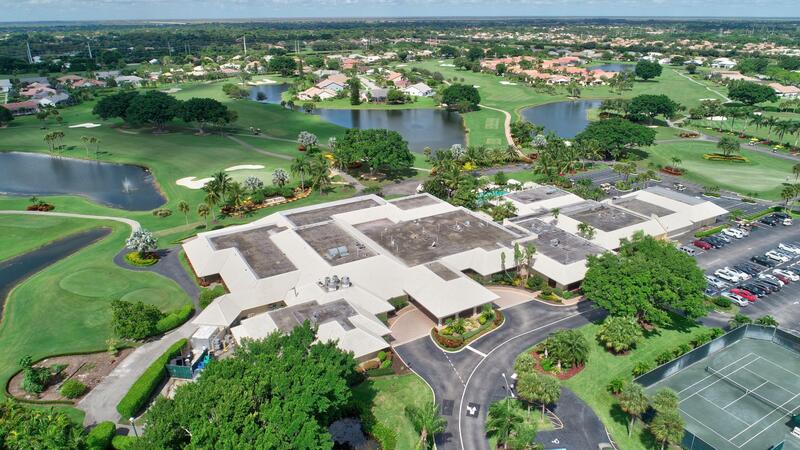 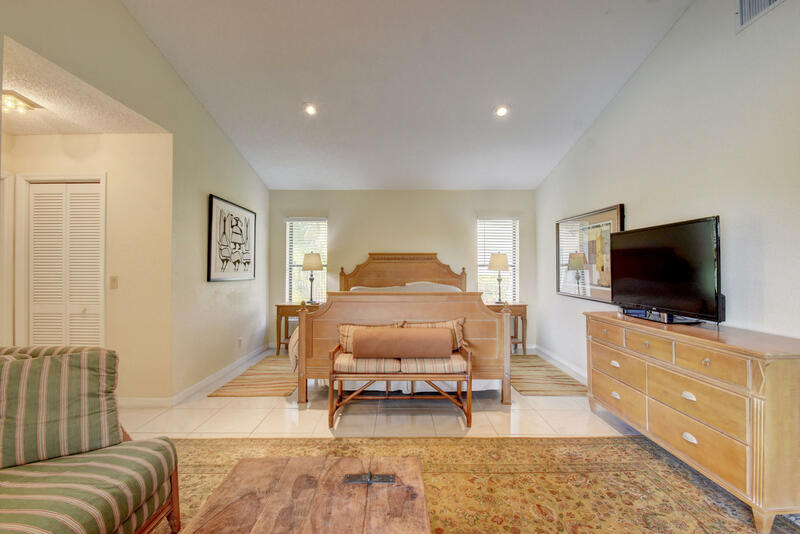 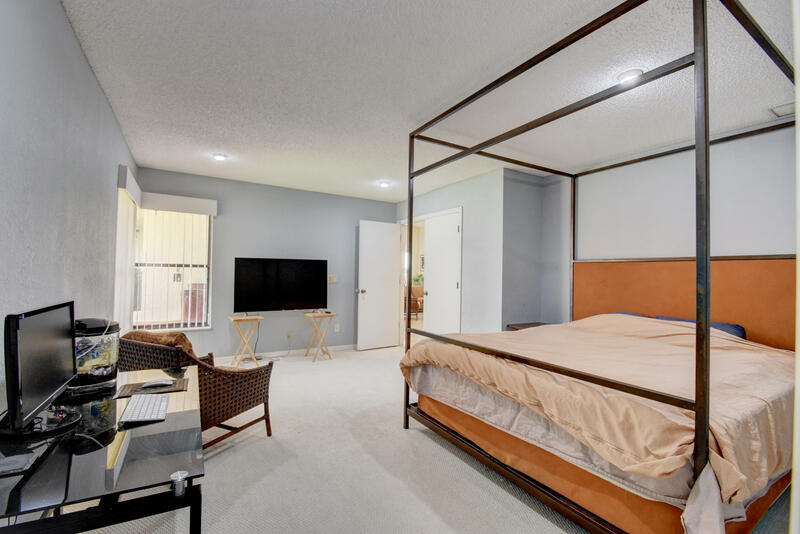 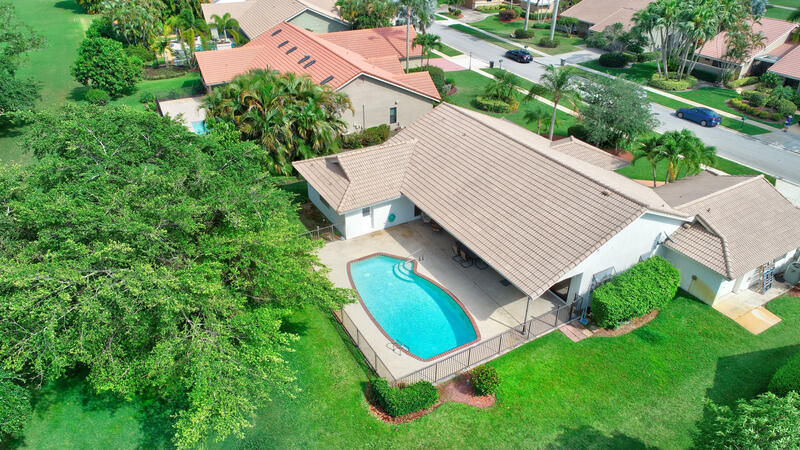 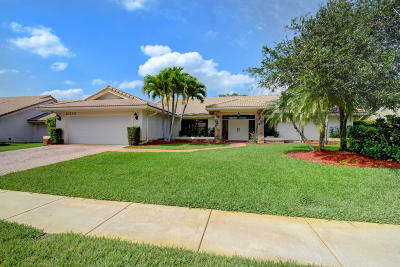 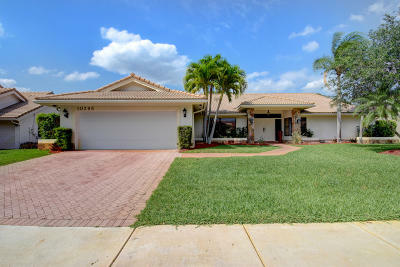 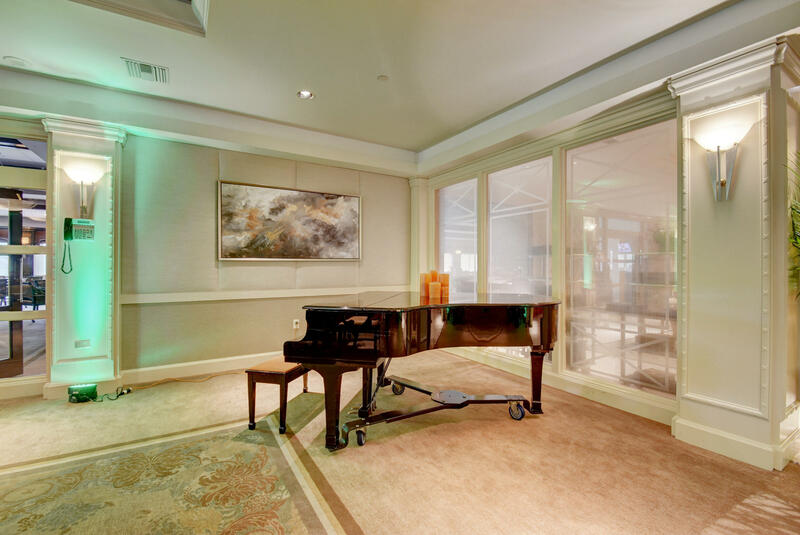 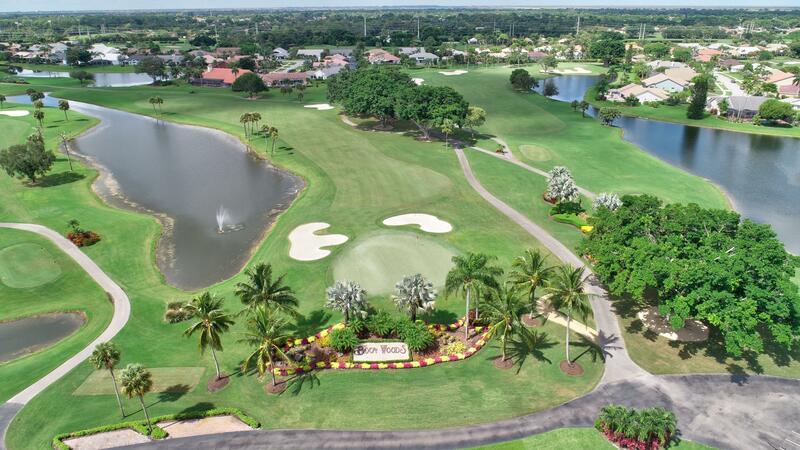 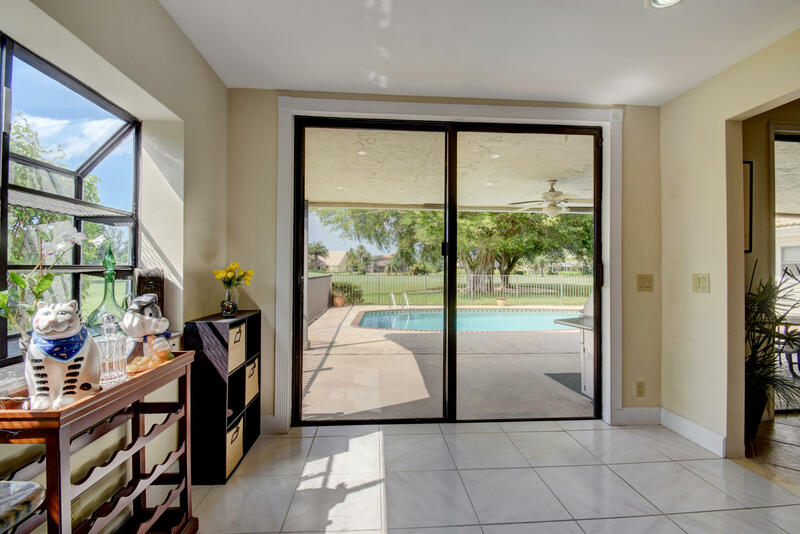 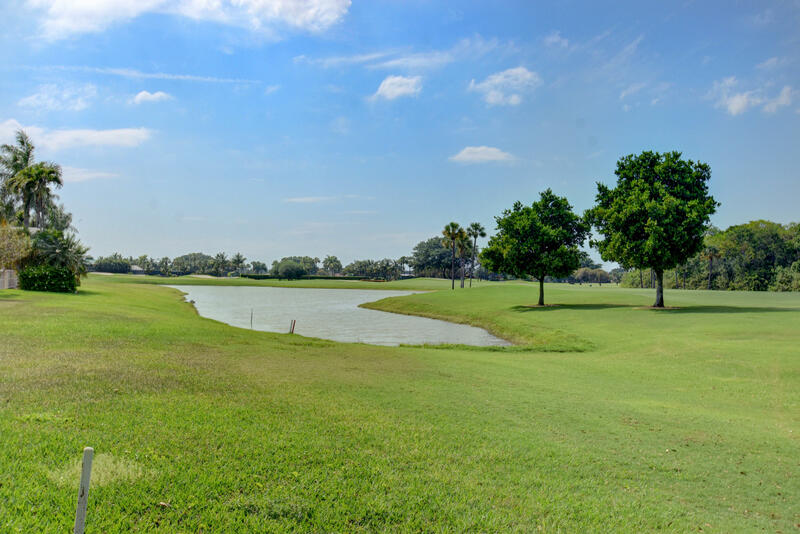 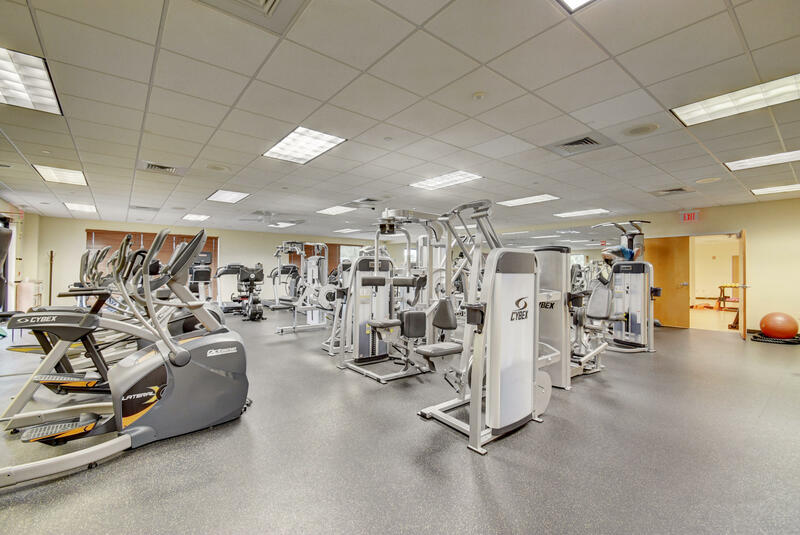 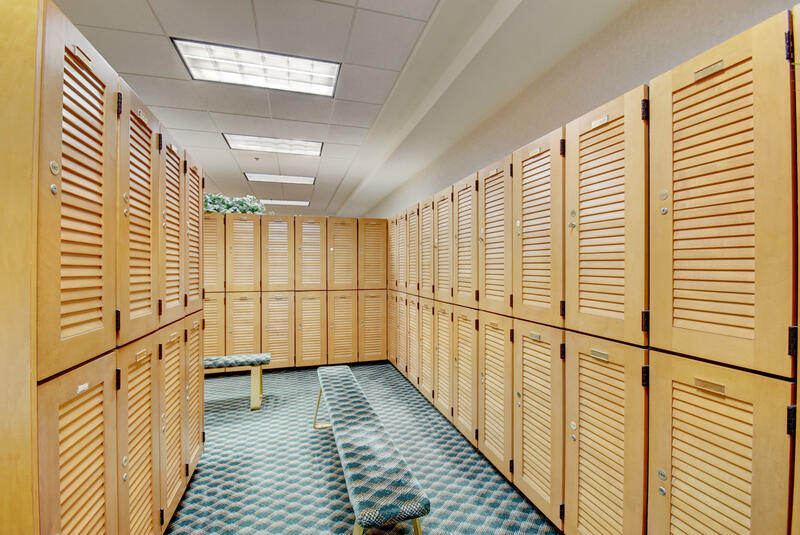 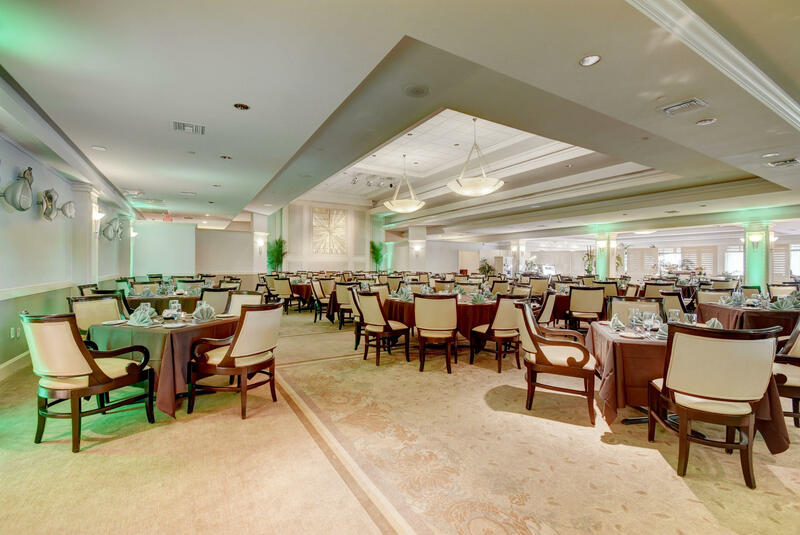 Home is situated in a quality Country Club, with two 18 holes courses, 8 tennis Courts, Dining, entertainment, health Club, and all the amenities of a fantastic lifestyle. 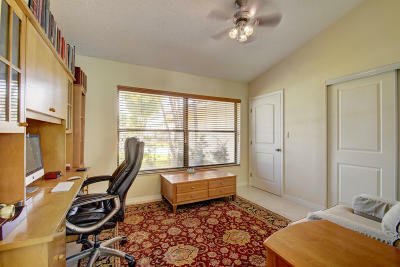 Cable and Wi Fi included in rent. Furnished or Unfurnished. 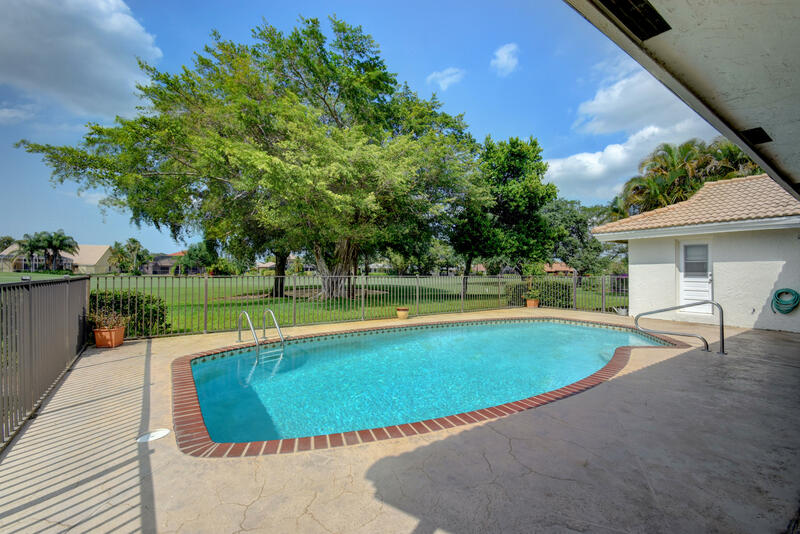 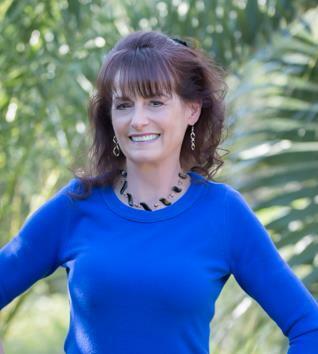 Tenant also responsible for Pool and landscapIng services in addition to rent. Minimum in the dining room $1, 500+ tax a year.Service charge of $107 per month as there is no tippng.